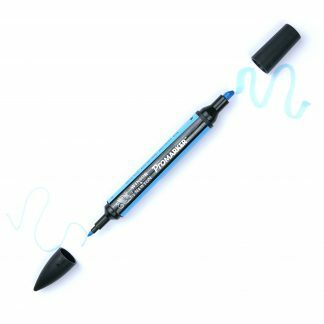 A whiteboard version of the standard Classic. 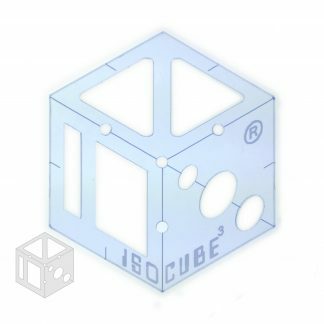 The standard-sized Classic is designed for drawing cubes and cylinders. 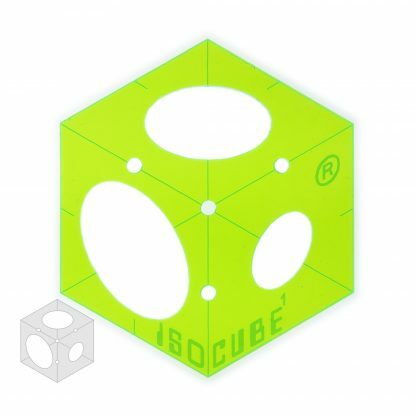 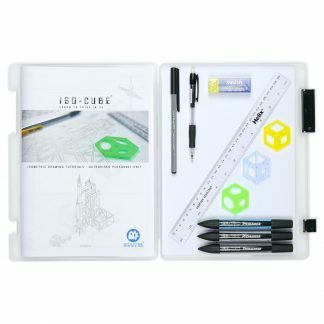 The Giant ISO-CUBE Classic is designed as a tool to assist in the teaching of isometric drawing, especially when paired with a class set of classics. This version is scaled up 4:1 compared to the standard sized version, and is designed for use on a whiteboard, at the front of a class. The rubber feet on the cube help to alleviate pen marks, and stop the tool sliding around whilst in use. 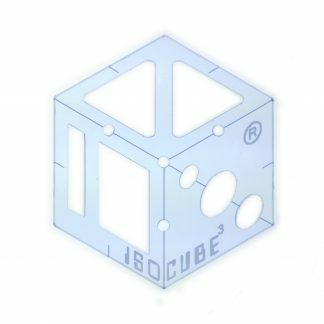 Note: The grey cube represents a normal sized cube – it’s not included.